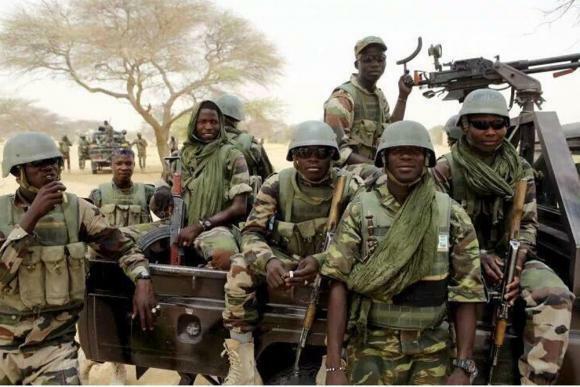 Army chief grants special promotion to 6,199 soldiers fighting Boko Haram – Royal Times of Nigeria. The Chief of Army Staff (COAS), Lieutenant General TY Buratai, has today July 25, 2017, approved the special promotion of 6,199 soldiers serving in Operation LAFIYA DOLE to various ranks between Lance Corporals to Warrant Officers in the Nigerian Army. 1. Staff Sergeants – Warrant Officers –329. 2. Sergeants – Staff Sergeants –371. 3. Corporals – Sergeants –707. 4. Lance Corporals – Corporals –1,290. 5. Privates – Lance Corporals –3,502. The COAS congratulates the beneficiaries and urged them to increase the tempo of the ongoing clearance operations of the Boko Haram terrorists in the North East.